The Signature Cocktail in Söder + Ko this week is the ‘Malmo’ – an equal mix of Aquatic Aperol & sweet vermouth takes on a Scandinavian negroni twist. 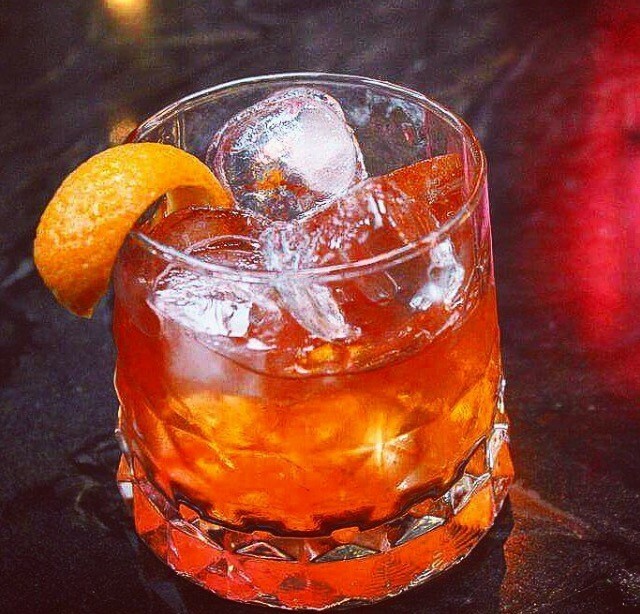 From early until late… 3am late… there’s a tipple to tempt every taste. And it’s here that our Scandinavian influence lives and breathes. Experience the magic that single estate handcrafted vodka brings to a cocktail with Absolut Elyx. Taste Skandi perfection with our signature serves or try a classic cocktail with a Söder twist. Enjoy fine wines, bubbles and some of the very best Irish and Nordic craft beers there are. Here you’ll find a drink that’s all you. We recommend you try this cocktail and make sure you tell your mixologist that you saw it on TheTaste!